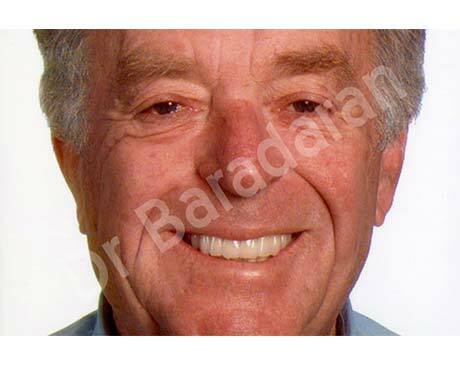 Our doctor is a leading provider of dental implants, helping men and women in and around Beverly Hills, CA replace missing teeth with prosthetics that look and feel just like their natural teeth for , so they can enjoy better function and increased self-confidence. 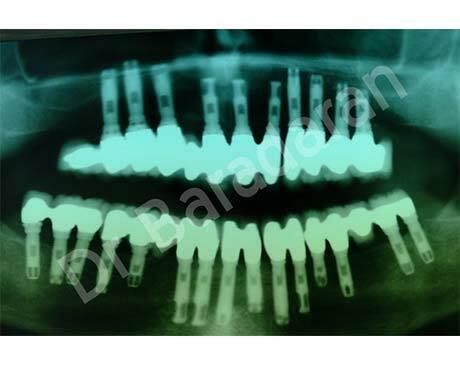 Dental implants are artificial tooth roots that are implanted directly into the jaw bone. Once the roots fuse with your natural bone, a crown or artificial tooth is attached to the implant, serving as a replacement for a missing tooth. Implants can also be used as anchors for dentures or bridges to provide more secure, comfortable restorations and to avoid slippage. What benefits do implants offer? 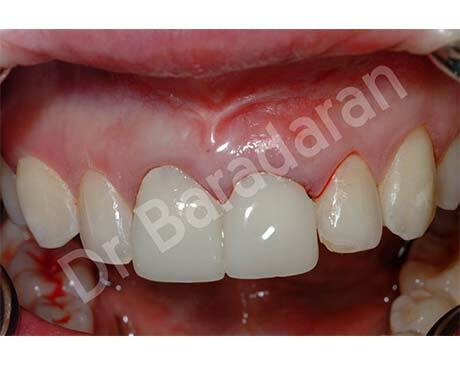 An implant is designed to look and work just like a natural tooth, so you feel more confident after tooth loss. Plus, because the artificial root stimulates the jaw bone just like a natural root, there's no risk of atrophy. Implants don't require any special care – just brushing and flossing and regular dental appointments to ensure the gum around the implant remains healthy. 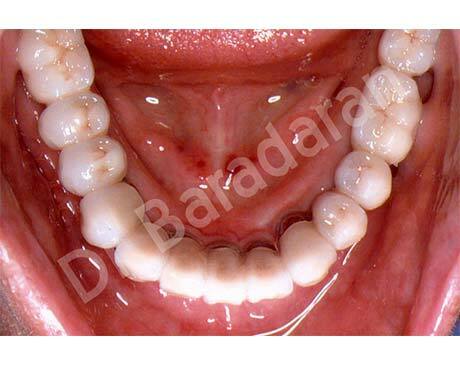 First, your jaw will be evaluated to determine if you have enough natural bone material to support the implant. If there is not sufficient bone, a bone graft can be performed using a small sample of bone from elsewhere in your mouth or from a tissue bank. 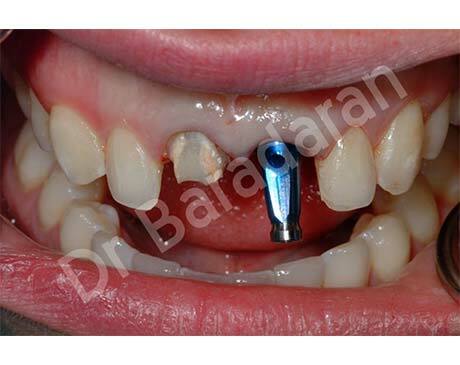 In most cases, the graft can be performed at the same time as the implant. 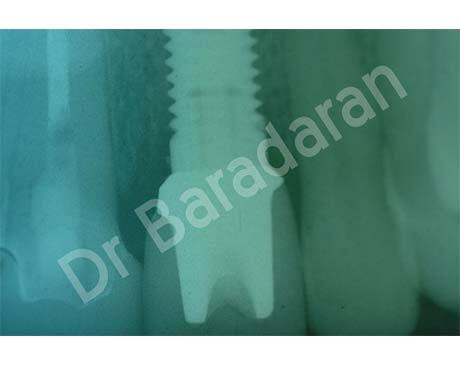 Once the implant is in place, it will need a few weeks to fuse with the bone. 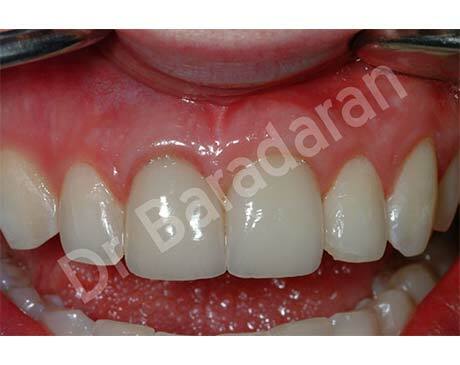 At the next appointment, a joining piece called an abutment will be attached and an impression will be made. 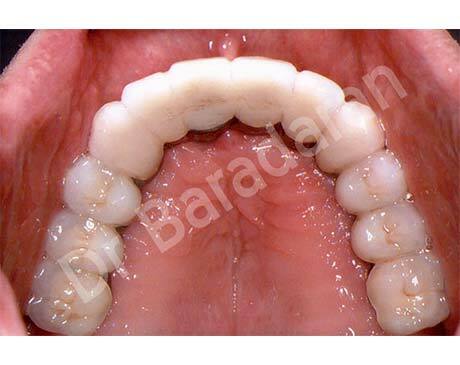 During the third visit, the crown, denture or bridge will be securely attached to the abutment. When properly cared for, a dental implant can last as long as your natural teeth. Will my dental insurance pay for my implants? Dental implants are typically not covered by dental insurance plans, but our office staff can help you find a financing option that will enable you to fit the cost into your budget.